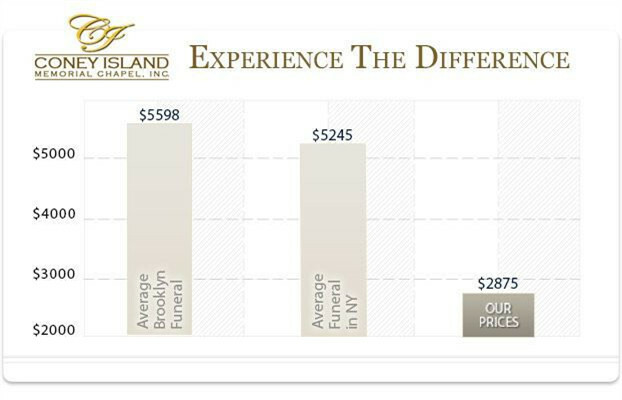 In December 2013, a pricing survey was conducted in the Brooklyn, NY area. Prices were taken directly from general price lists. The cost of a casket, outer burial container, our funeral home's funeral ceremony the next morning and cash advances are not included. Prices are subject to change without notice.